The basic product (hook) is offered cheaply or free; the complementary product or refill (bait) is sold expensively. 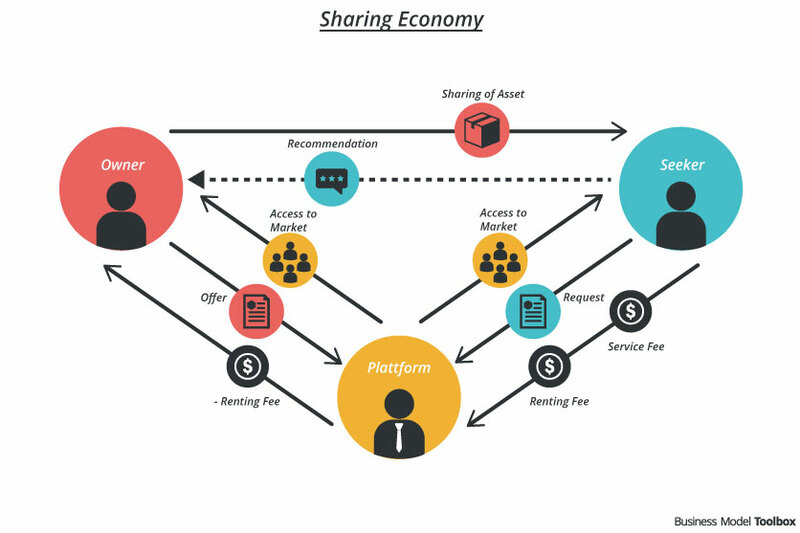 The basic product cannot be used without the complementary product. 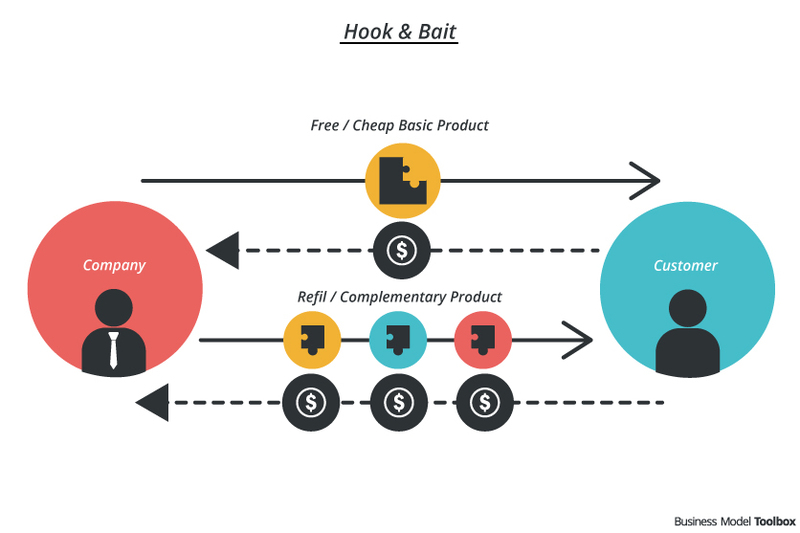 The bait and hook pattern (also called “razor and blade” or the “tied products model”) works in the way that the basic product is sold at a very cheap price in order to make profit by selling complementary products / refills for a high price or simply increase sales of the profitable complementary product. Although the pattern is often credited to Gillette – the inventor of disposable razors – the bait and hook idea was introduced by its competitors. Only after Gillette’s patents expired they adapted this pattern. It is important to lock the “blade” to the “razor” and make it attractive for the customer to buy the razor item or service for a period of time. The company either needs to create loyalty for their brand or prevent other firms from entering the market. Easy to attract customers with the “bait” product because it seems to them like they are getting a bargain. If the basic product is very cheap, or even free, the customer might be more likely to try something new because the changing costs are low (e.g. razor). Low switching cost and fast “throw it away” complementary product can produce additional waste. In contrast: offering refill options without additional packaging can reduce waste.